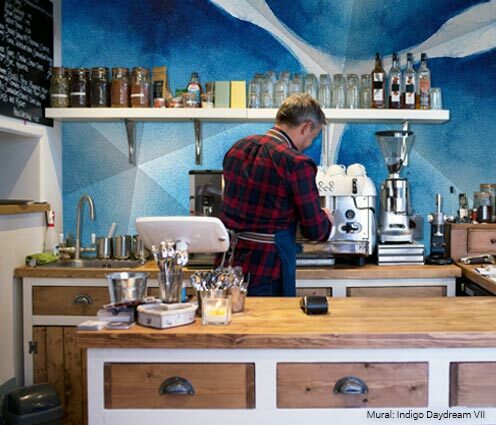 Looking for the best in wall décor for your coffee shop? Look no further! Whether you're seeking a design boost that equals a double shot of espresso, or an ambiance that brings the tranquility of a cup of green tea, Magic Murals can help. Before your guests even have a sip of cappuccino, they're creating an opinion of your business. So greet them at the door with an atmosphere that is welcoming for students, professionals, friends and family gatherings. Here at Magic Murals, we want to help you curate a space that draws customers in, and keeps them there. Our online, searchable catalog offers thousands of high-quality images that can be custom fit for your space. 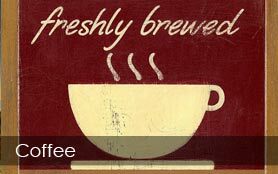 We even have a signature collection of images for coffee shops! No matter what you're looking for, we've got a latte of options. But be warned: Great designs created with Magic Murals may be habit forming. 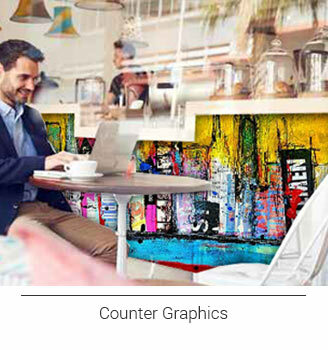 To shop our collection of coffee shop murals, click here. Complete the Cafe & Coffee Shops Request Form below for our exclusive offers. Please include your mailing address to receive our Swatch Kit ONE, mailed via U.S. Postal Service. A beautiful, well designed setting makes your customers' experience more enjoyable - and this leads to longer stays and repeat visits. Studies have even proven that pleasing décor leads to better perception of service and menu items. 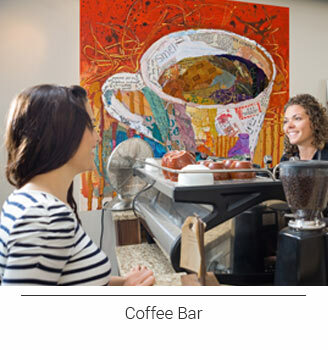 Help your guests settle in by incorporating imagery from our signature collection of coffee-themed murals, or find inspiration in our Food & Drink collection. Magic Murals stand up to the daily grind. Our premium murals are engineered for durability and range from peel-and-stick wall murals that are removable and repositionable, to commercial-grade durable wallpapers that adhere to surfaces of any kind. 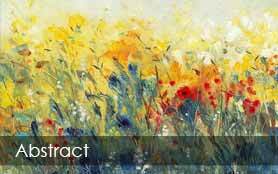 MURALS FOR WALLS, CEILINGS, FLOORS, TABLETOPS, WINDOWS & MORE! 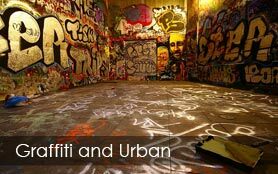 Magic Murals adhere to walls of any kind, from smooth, painted drywall, to rough textures like tile, brick and masonry. Floor murals can point visitors in the right direction or highlight displays or check-out areas. QuikStik™ attaches to smooth, painted walls and offers a laminated finish option for extra durability and stain-proofing. QuikStik PLUS™ and UltraStik™ materials stick tight to textured walls. Type II commercial-grade ProStik™ is fire-rated for the highest level of flame resistance, is waterproof to protect the underlying wall and stands up to frequent wipe-downs. 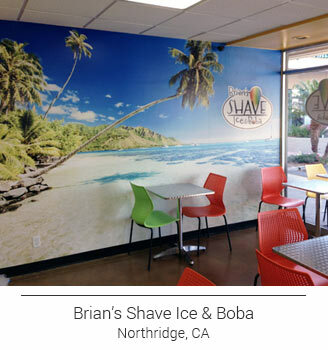 All of our mural materials feature a matte finish for extremely vibrant colors and reduced glare. To learn more about our products and decide what is right for you, compare materials here. Each Magic Mural is designed and printed specifically to fit our customers' unique spaces, and in most cases, orders are ready to ship in just 2-3 business days. With a turnaround time this quick, you know our operations team isn't drinking decaf. NEED ASSISTANCE? WE WANT TO HELP! Our team of professionals can help you select the right image and material for your space. 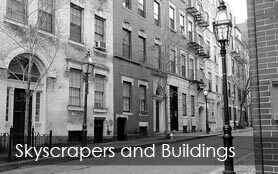 At MagicMurals.com, we value the opportunity to serve each one of our customers with an unsurpassed level of personal care and service. Nothing is more important to us than taking time to assist you. Contact us today at 1-877-448-7295 or service@magicmurals.com, and a member of our professional team will be happy to assist.